As daylight hours decrease, turfgrass naturally undergoes a process called hardening off. It’s the plant’s way to build a tolerance to cold temperatures and defend against winter damage. An essential part of hardening off is the process of storing carbohydrates in cells of the crown and root tissues, increasing cell solute concentration, accumulating proteins and strengthening cell wall structures. 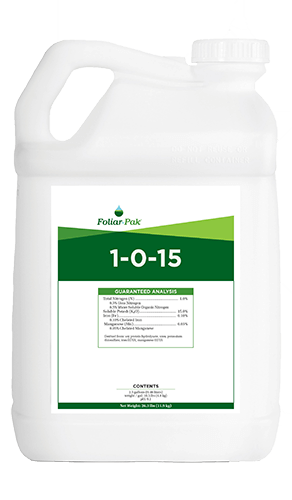 Apply the Foliar-Pak Fall Foliar Program to dramatically improve these processes. 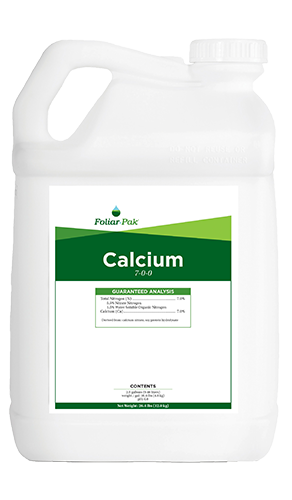 Prepare warm season turf for the difficult winter weather to come with a foliar program to maximize carbohydrate reserves and a soil program to regulate water use, store energy, and build cell walls. Mixed stands of Poa and Bent are difficult to manage due to the variability in the ecology of the two species. This program works to provide continuous, predictable color and controlled growth across a variety of turfgrass species/cultivars. 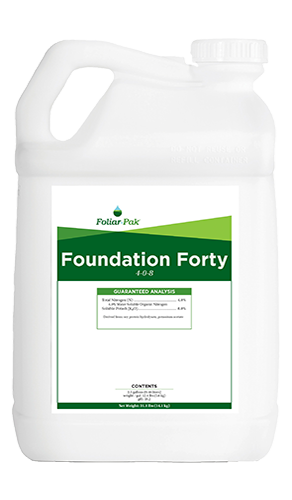 Carbon sources are specific to building carbohydrate reserves and root structure to allow greens to thrive in the most difficult summer conditions.